The western retailers' platform Accord has proposed a 281-day plan before it hands over its ongoing safety-related function in the country's readymade garment sector to a relevant authority, officials said. The time-bound exit plan came after the government committee pressed for the same with a 13-point observation on its previous transition plan, they said. The committee, however, feels it would be possible to reduce the time to 160 days from the proposed 281, people involved with the process told the FE. The committee also asked the Accord not to tag any conditions with the plan. The implementation of the plan might take up to 14 months due to some conditions. "It seems the Accord wants to prolong the handover process incorporating 'ifs and buts'," a committee member said. Though the issue of Accord's extension remained under judicial consideration, the authorities formed the committee to finalise a time-bound handover plan. 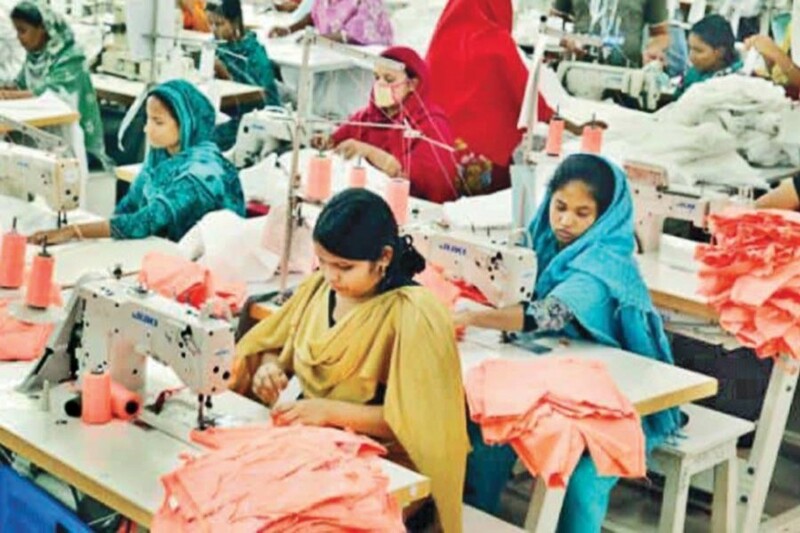 The committee includes representatives from the government, the Bangladesh Garment Manufacturers and Exporters Association (BGMEA) and the Bangladesh Knitwear Manufacturers and Exporters Association (BKMEA) and Accord. The BGMEA had earlier proposed that the Accord's function could be handed over to the Remediation Coordination Cell (RCC) within 150 days or five months. Accord, in its draft proposal, said the fully-remediated garment factories would be handed over to the Cell under the Department of Inspection for Factories and Establishments (DIFE) as regular schedule while factories that lag behind in remediation would be transferred in phases if statistics on the remediation progress and penalties for non-compliance are available. In another proposal related to the non-compliance penalties, it said factories below the average correction rate will be raised at least to stage three within 10 months if full remediation is not completed by then. The government made a 13-point observation in Accord's proposed transition plan placed last month and asked for focusing on the smooth transition from the platform to the Cell within a stipulated time. In September last year, the Accord submitted an exit plan to the government to wrap up its ongoing workplace safety activities in the country's readymade garment sector in six phases without outlining any timeframe. The Cell, which is currently overseeing the remediation activities in the garment factories inspected under the national initiative, has been set up to take over the functions of the western retailers' platforms -Accord and Alliance- once it develops capacity. The Accord, a platform of more than 200 global apparel brands, retailers and rights groups based mostly in Europe, was formed immediately after the Rana Plaza building collapse to improve the workplace safety in the country's apparel industry for five years that ended in May last. The government allowed a six-month extension until November 30 while the platform wants to stay for some more time. Accord has so far handed over the responsibilities of its inspected 100 garment factories, which have fully completed all the required remediation work, labour ministry officials said. The 'Alliance', another platform, folded its operations in the garment sector here as its transitional period ended on December 31.